The London-based oil and gas company announced the recall due to fuel contamination created by high levels of polymeric residue. While recalls on cars occur on a weekly basis, recalls on the fuel that powers such vehicles is almost unheard of. 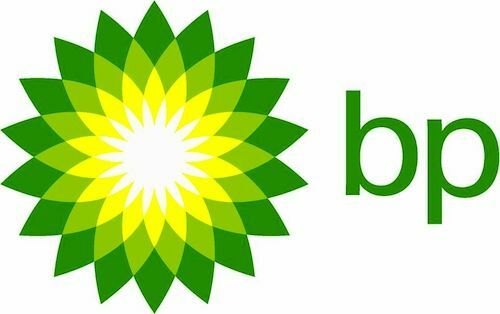 Despite the infrequency of gasoline recalls, BP announced earlier today that it is recalling unleaded regular gasoline that was shipped from its Whiting, Indiana fuel storage terminal from August 13th and 17th. BP maintains that a 50,000-barrel batch of gasoline (2.1 million gallons) shipped from its Whiting terminal contained a higher level of a polymeric residue. The recall only concerns gasoline that was shipped to Northwest Indiana retailers. According to BP, the affected fuel may cause “hard starting, stalling and other drivability issues.” BP has heard from more than 5,000 customers since announcing the recall earlier today. In total, BP received 4,500 calls and 800 emails as of early Tuesday evening. The issue was first brought to BP’s attention on Monday when numerous dealerships and service shops throughout the Northwest Indiana region were flooded with drivers experiencing trouble starting their vehicles. Northwest Indiana drivers that have experienced the aforementioned symptoms should contact BP’s customer hotline at 1-800-333-3991. Customers can also send BP an email at [email protected] BP is accepting requests from customers that either purchased gasoline, and/or incurred any repair costs associated with the contaminated fuel. Customers will be asked to present a receipt for gasoline purchased an/or repair bills. Customers that do not possess their gasoline receipt may present a bank statement. As for the rarity of gasoline recalls, BP spokesman Scott Dean told The Christian Science Monitor, "The latest time I remember recalling off-spec gas blended at a terminal was January 2002."